Moving to Loudoun County or the Washington, DC Area? At Commonwealth Vault, our standard rental contracts run in 12-month increments, with an option to automatically renew. However, we accept all requests for short, intermediate or long-term secure storage. We also offer an “express storage” program for visitors to the Washington, DC area, who require a level of secure storage for personal items or valuables that cannot be adequately served by a typical hotel room safe. Our intermediate-term storage program provides a great option for anyone in the process of buying or selling a home, or settling an estate; and our long-term storage program is an excellent option for individuals and families who have been re-assigned overseas for work, government or military service. Are you permanently moving to Loudoun County or the Washington, DC area? 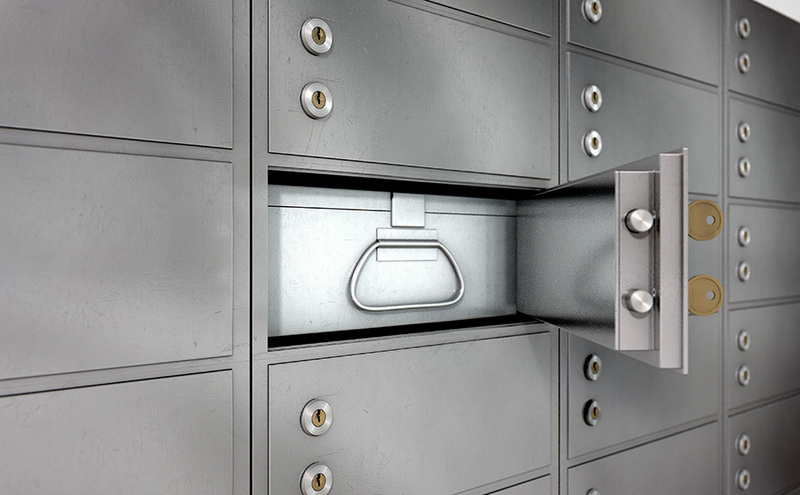 If you had a safe deposit box at your previous financial institution, be advised that it may be difficult to find a bank or credit union (especially in Loudoun County) that can offer you an equivalent-size safe deposit box to meet your secure storage needs. Many financials institutions in the Greater DC area do not have large inventories of immediately available safe deposit boxes. We currently offer 11 different safe box, locker and mini-vault size offerings, and we are confident that we have a safe deposit box available that will sufficiently meet your secure storage needs!